What's the GMT tooling process? 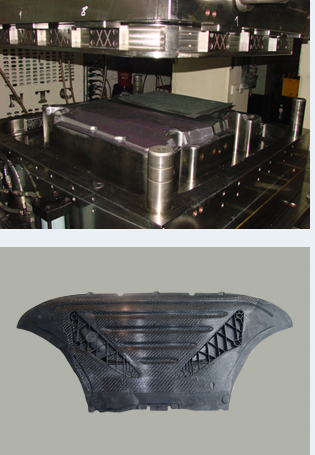 When gmt mold is made, preheated gmt material will be puted on the center(cavity)between the top mold and bottom mold, a pressing machine with 2500 Ton force make them into the finished products. 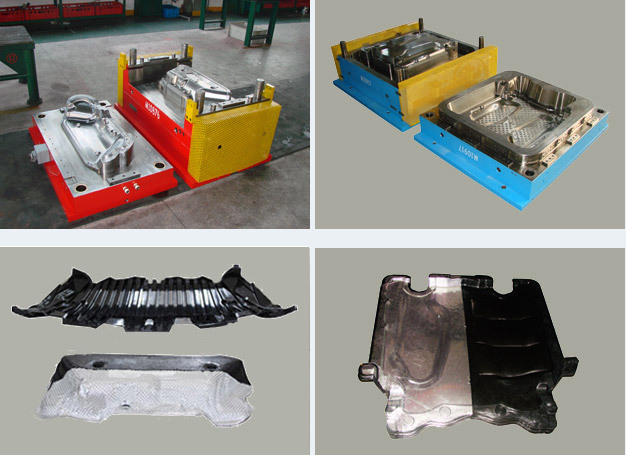 Address: No.35-1, Qingfeng Road, North Industrial Estate, HuangYan, Zhejiang,China.